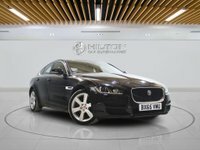 This Stunning JAGUAR XE PORTFOLIO is All Ready For You To "DRIVE-AWAY TODAY" It's been Well-Maintained by Only 1 Owner From New With Full Main Dealer Jaguar Service History, Not Only That It Has Also Complemented By a Huge Spec from Factory Including Navigation system with HDD mapping, RDS/TMC + DVD player, Meridian 380W premium sound system with 11 speakers and subwoofer, Luxurious Leather, 18" Alloy Wheels with No Scuffs, Parking Sensors, Bluetooth audio streaming, USB/iPod connection and Much More, Please Visit Website www.hiltoncarsupermarket.co.uk for the Full list of Extras. 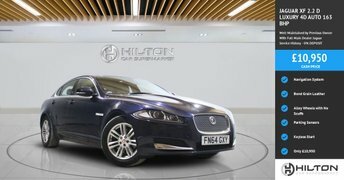 At Hilton It Really Matters to Provide the High Quality of Vehicles Both Mechanically Aesthetically, All Our Vehicles Go Through the Multi Point Check list and MECHANICAL REPORTS are Available to view with the Vehicle Pictures. 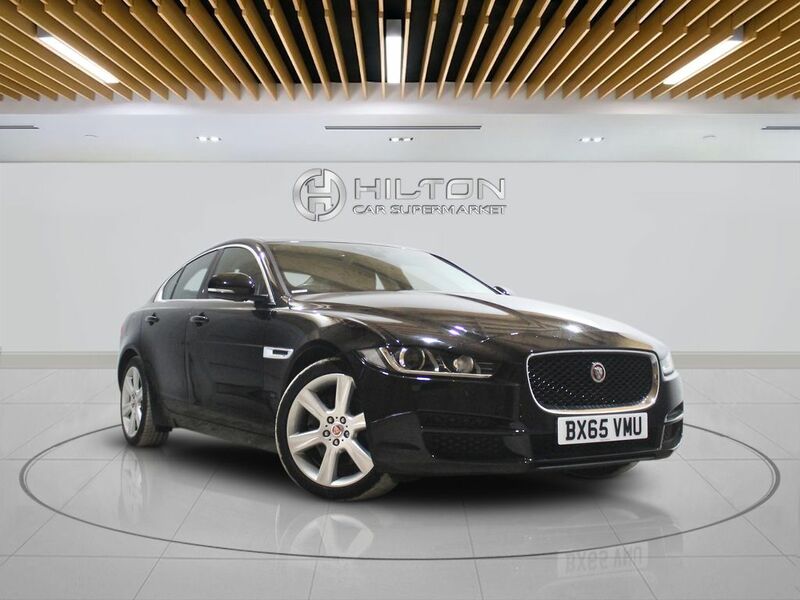 Including in the Sale Price We Offer Absolutely *FREE 6 MONTHS GUARANTEE which Covers Parts & labour both, Vehicle History Check (HPI). Euro 6 Compliant Emissions.